Serious car accidents can result in permanent and painful injuries and damages that can require long-term care and medical treatments. Although car accidents usually strike in a fraction of a second, the injuries and chronic back pain resulting from these accidents have the potential to last a lifetime. If you or someone you love suffered serious and painful injuries in a Miami car accident, you need Miami car accident lawyers on your side representing you every step of the way. The Miami car accident lawyers at South Florida Injury Attorneys can evaluate the facts and circumstances of your car accident case, negotiate with the insurance company on your behalf, and help you obtain the monetary compensation for your pain and injuries that you need. Florida drivers cause serious car accidents through negligent, reckless, or distracted driving. In many cases, rear-end car accidents occur at traffic intersections when drivers simply do not pay attention to what is in front of them. Other common types of car accidents include head-on collisions and side-impact collisions. All of these accidents can result in serious, painful injuries—some of which are permanent in nature. Soft tissue injuries—such as sprains or strains to the neck or back— do not require invasive medical treatments or surgeries. Although soft tissue injuries do not involve broken bones, they can cause debilitating pain. In some cases, soft tissue injury treatments may require long periods of physical or occupational therapy, injections, and pain management. In most cases, however, insurance companies will try to underplay the significance of soft tissue injuries and will deny their seriousness. In other cases, the insurance company may allege that the accident victim over-treated or unnecessarily treated injuries. A knowledgeable car accident lawyer will retain the necessary medical experts to combat the insurance company’s approach and help maximize the value of your personal injury case. Catastrophic injuries can result in lengthy hospital stays, long courses of medical treatments or physical therapy, future medical procedures, or long-term care at nursing homes or other assisted living facilities. Florida law allows for compensation for all of these damages. Painful soft tissue injuries and catastrophic injuries can make a serious impact on an accident victim’s ability to live and work. For example, in some cases, injured accident victims must work at lighter duty jobs—or change professions altogether—because they can no longer meet their jobs’ physical demands. Likewise, injuries may prevent accident victims from engaging in sports or recreational activities, or spending time with family to the same extent as before their accidents. Victims are entitled to full compensation for all of their permanent pain, suffering, inconvenience, and lost quality of life associated with accident injuries and damages. The Miami car accident lawyers at South Florida Injury Attorneys may introduce the medical testimony of a doctor or other health care provider to show the accident caused your chronic injuries and pain levels. A medical expert can also speak to the need for future medical care and treatments, as well as future physical or mental limitations, if applicable. Serious car accidents can result in long-term injuries and chronic pain and suffering. 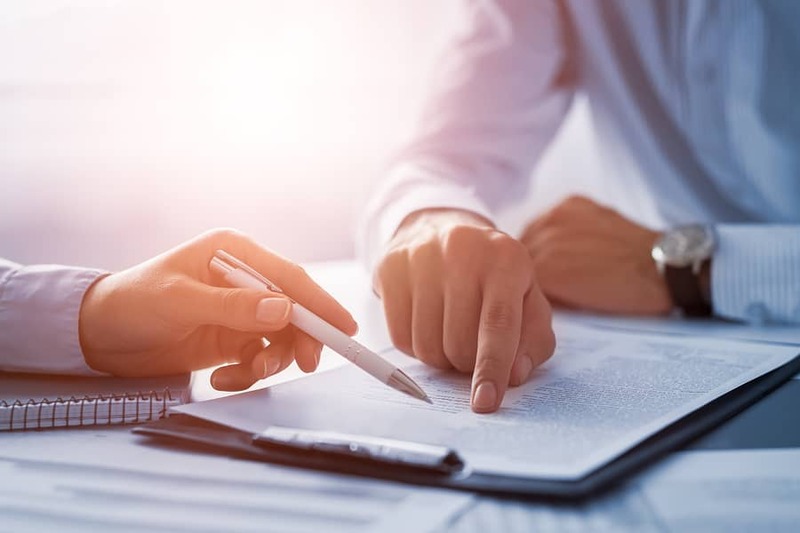 The Miami car accident lawyers at South Florida Injury Attorneys can advocate for you during settlement negotiations and, if necessary, in the courtroom. To schedule a free consultation and case evaluation with a Miami car accident lawyer, please call us at 305-479-2299 or contact us online.